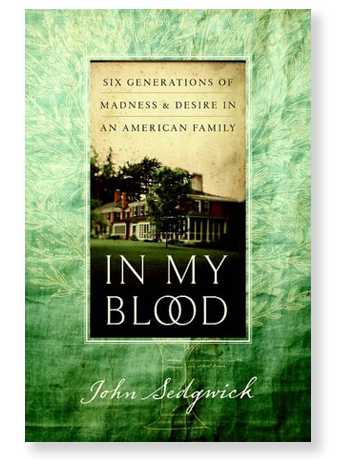 While working on his second novel, John Sedgwick spiraled into a depression so profound that it nearly resulted in suicide. An author known for his intimate literary excursions into the rarified, moneyed enclave of Brahmin Boston, he decided to search for the roots of his malaise in the history of his own storied family—one of America's oldest and most notable. Following a bloodline that travels from Theodore Sedgwick, compatriot of George Washington and John Adams, to Edie Sedgwick, Andy Warhol's tragic muse, John Sedgwick's very personal journey became something far greater: a spell-binding study of the evolution of an extraordinary American family.